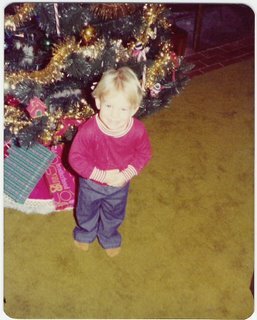 Blake, age 2, in front of the tree. 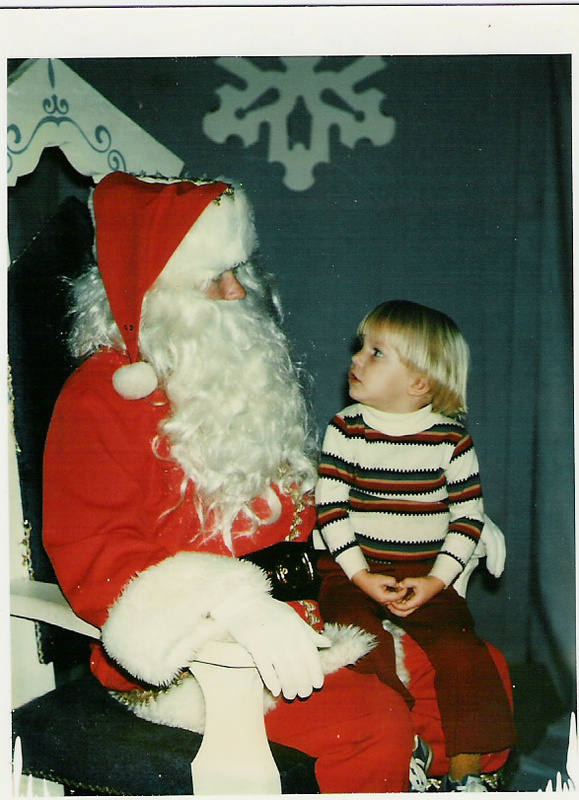 Blake, age 1, with Santa. 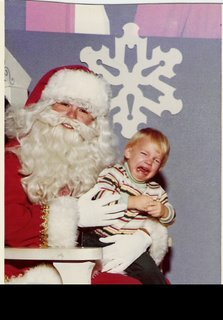 I love the look on Santa's face in this one. 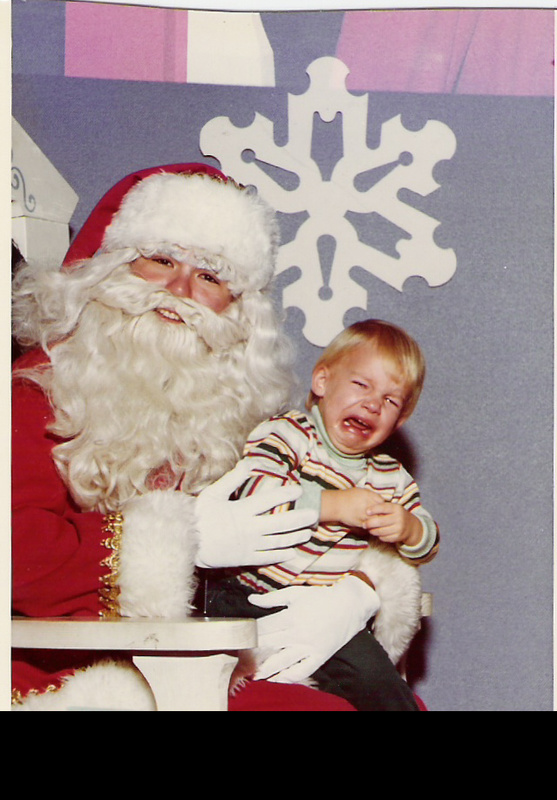 Still not liking Santa, at age 2. 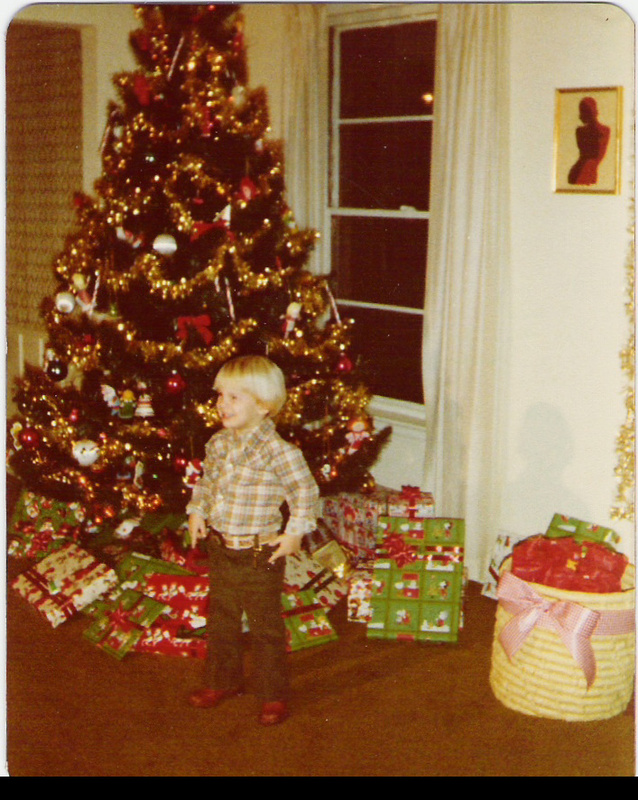 STILL unsure of Santa at age 3. 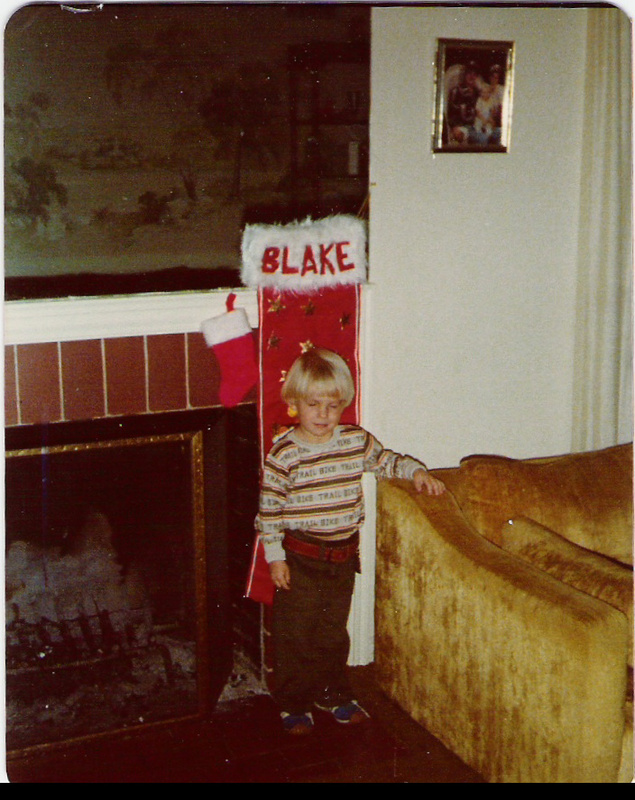 This and the remainder are from 1977, Blake, age 3. 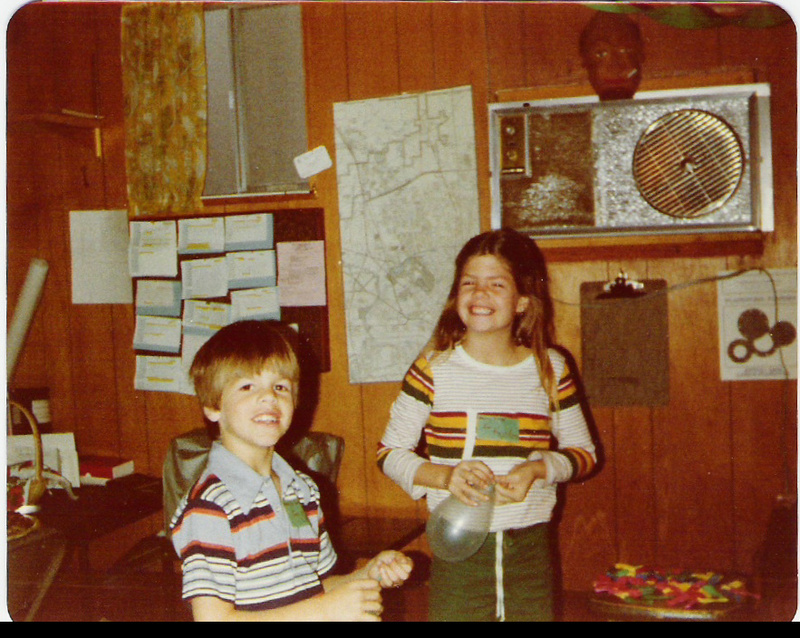 Scott and Kristen, before a Christmas party. 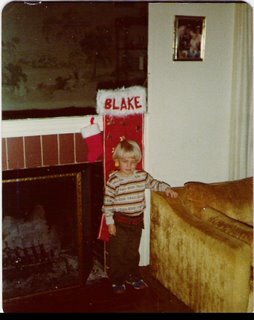 Blake in front of his stocking. 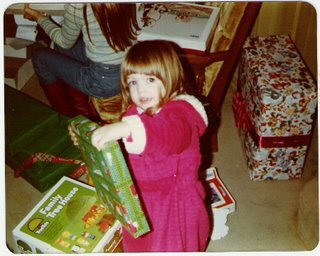 If time allows, I'll try to find some more. There are more albums downstairs...just not totally accessible. 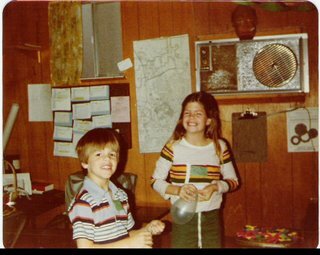 We're not organized and used to this basement life quite yet! OK, so Jessica looks like a cark haired precious moments doll...so cute! Love old pics! Jessica is always darling in pictures!!!! Those eyes! 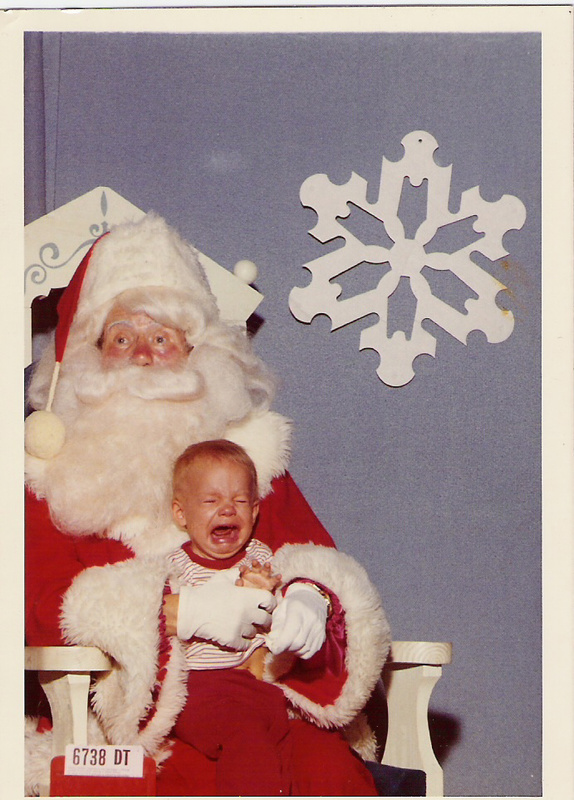 Glad you enjoyed the photos. I need to find some of Britney and Brad. The album I found was too old for them.